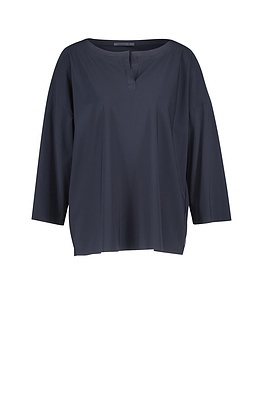 Cool elegance is this OSKA blouse’s trademark. It has a comfortable width and shows a flowing feminine silhouette due to clever design details and its high quality material. 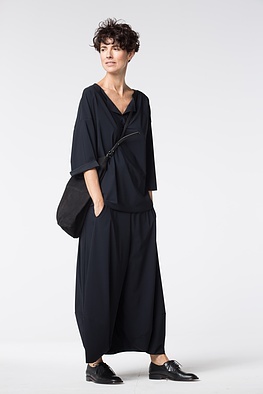 It’s beautiful in combination with narrow conic trousers shapes; for an extravagant or party look, wear it with low crotch shapes or with extra-wide cut straight legs. An especially eye-catching detail is the finely crafted slit at the neckline.